A powerful, end-to-end industry showcase. From contract manufacturing to components, it delivers the full spectrum of cutting-edge solutions you need to make faster, lower cost, and smarter medical products. 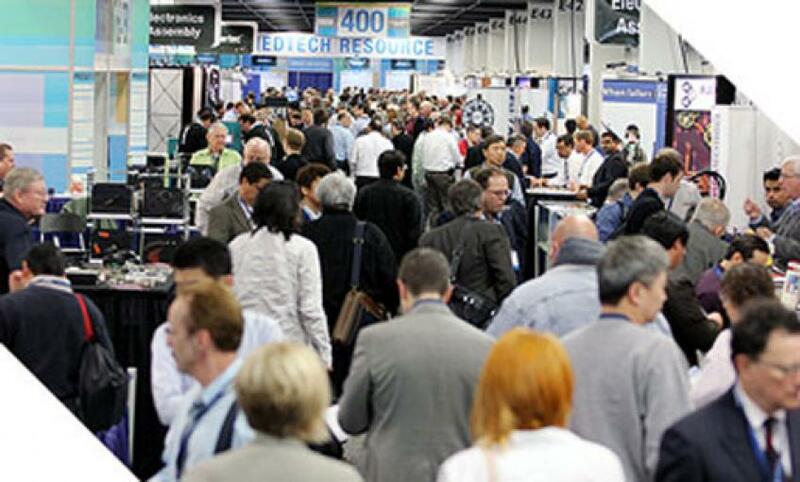 The event is co-located with: Embedded Systems Conference (ESC) Silicon Valley.